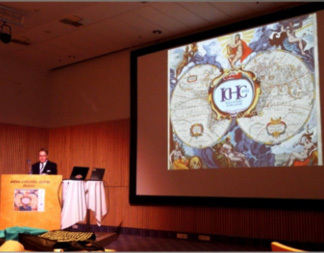 The 25th ICHC2013 (International Conference on the History of Cartography), organised by the Cartographic Society of Finland in collaboration with Imago Mundi Ltd, took place in Helsinki, Finland from 30 June – 5 July 2013. 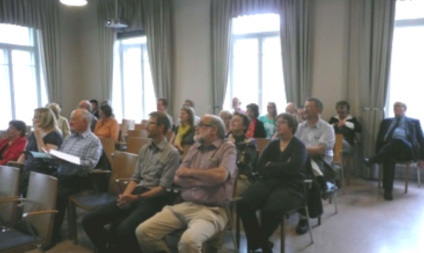 Local organisers included the National Land Survey of Finland, the National Library of Finland, Aalto University, the University of Helsinki, and the Geographical Society of Finland. 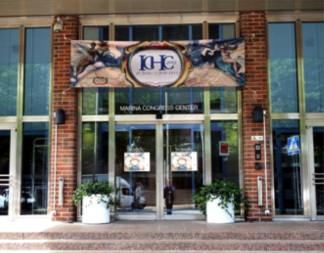 Although the ICA and ICHC are two completely independent organisations, the ICA Commission on the History of Cartography has a long-standing arrangement with the ICHC to present a half-day ICA-oriented programme on the day prior to the main ICHC conference. 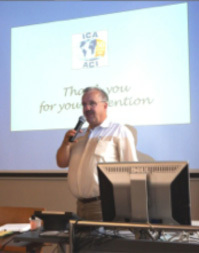 Finland and was attended by 27 persons. "Items from the collection of 19th century Russian maps of the Baltic Area". Atlas of the Finnish Gulf (St Petersburg,1826). The northern regions of Scandinavia were for centuries considered Europe's most inhospitable, remote outlands. In the 19th Century the Norwegian coastline was bustling with European merchants buying and selling furs, live animals, fish, and dried fish in particular. 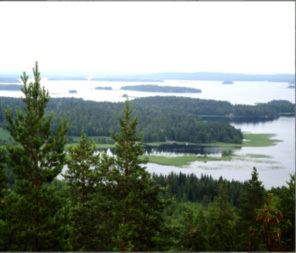 The main ancient trading route to the north which reflected in the early mapping of Norway, went along this coast to the White Sea instead of the Baltic region. 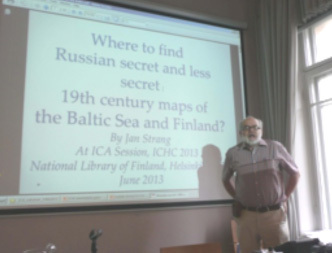 This presentation was based on a still unpublished book entitled "Mapping of Finland by Russia 1710–1940". The author has located topographic maps, general maps, road maps and sea charts which according to archival documents, were made by and used by the Russian armed forces during the 19th century. A substantial part of this material was secret and not sold to the general public or given to libraries. Several thousand different secret map sheets were produced. 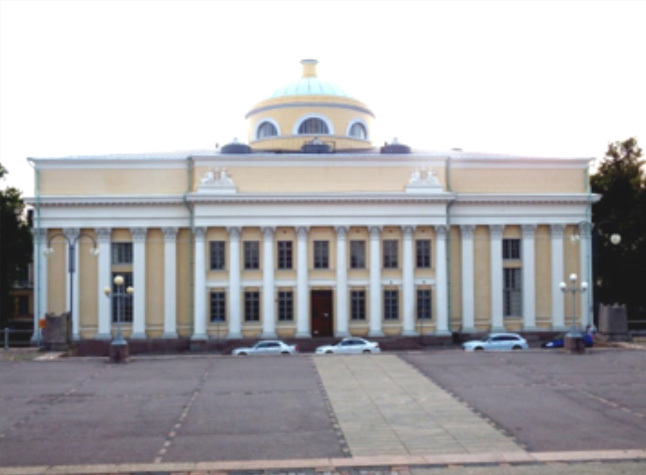 For this study the map collections of all major libraries and archives in Finland, Estonia and Russia were visited. ”Milestones in the mapping of Latvia, 1800-1900”. 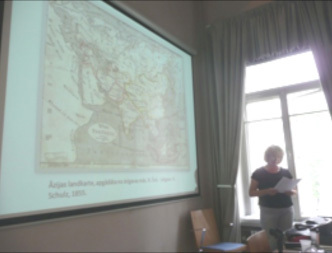 The author gave an overview of the history of the cartography of Latvia during the one hundred years from 1800 to 1900 which are well represented in the Map Collection of the National Library. Among these were the first atlas of Livonia; the first maps and atlases in Latvian, and the first large-scale maps. 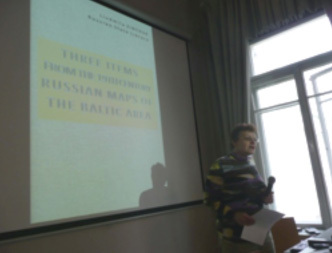 The cartographic material was examined in the context of the historical background of the territory of Latvia. At the end of the 18th century the present-day territory of Latvia was incorporated into the Russian Empire. 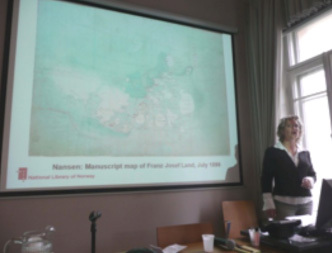 During the 19th century economic and social development created an awakening of the Latvian national movement and gave an impetus to Latvian national cartography. 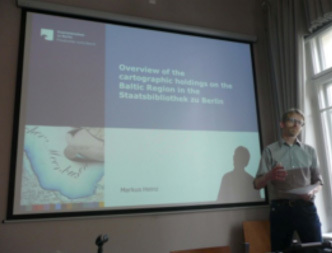 The first part of this paper dealth with those Baltic are which are covered best, and explained some of the reasons for this. The second part focussed on important maps in the Berlin Map Department, for example the Prussian Urmeßtischblätter, the Napoleon-Map, or manuscript mapping for military purposes. 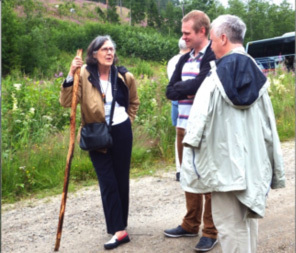 One of the technical tours of the ICHC which was sponsored by the National Land Survey of Finland, took delegates by coach to Oravivuori, one of the Struve Geodetic Arc points situated approximately 150 km north of Helsinki. 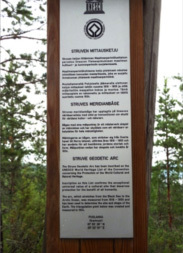 The Struve Geodetic Arc is a triangulation chain which was measured during the years 1816-1855 to gain accurate knowledge on the exact size and shape of the earth. The chain includes 265 main station points and 258 main triangles and stretches over 2820 km from the Black Sea to Hammerfest in Norway. 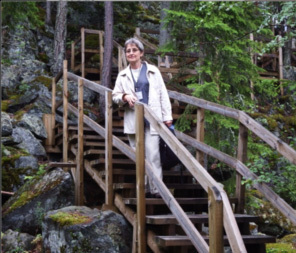 In 2005, 34 of the station points, one of them being Oravivuori, were included in the UNESCO List of World Heritage Site. 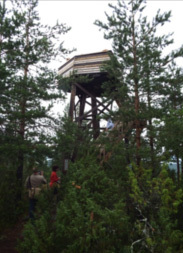 The wooden structure erected Struggling to the top!